The Regional Offices provide necessary services from the International Union to Local Unions and rank-and-file members. These services range from safety representatives to rally and event preparation. The Regional Offices also lead all organizing campaigns. 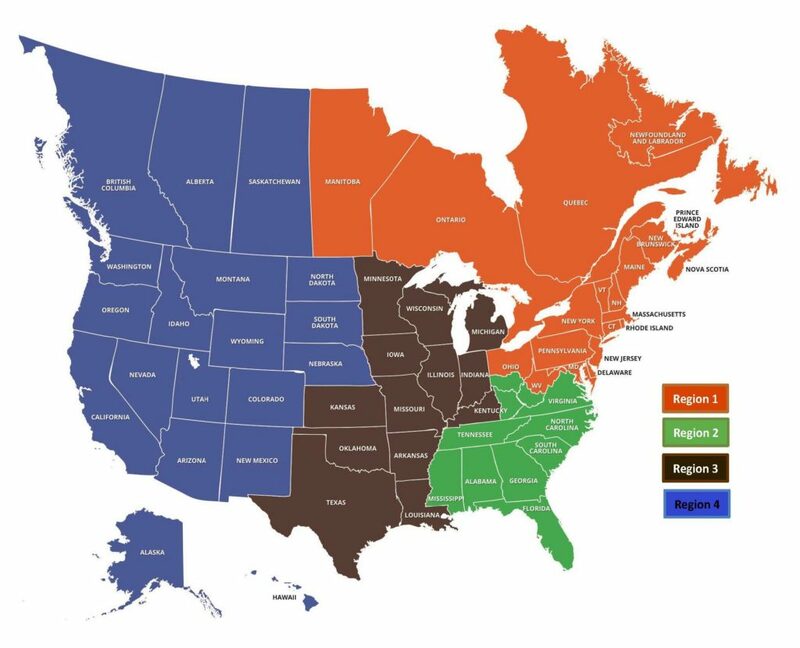 If you are a UMWA member and have a safety concern at your workplace, or if you want to become a UMWA member, look at the map below to find out which Regional Office you should contact.